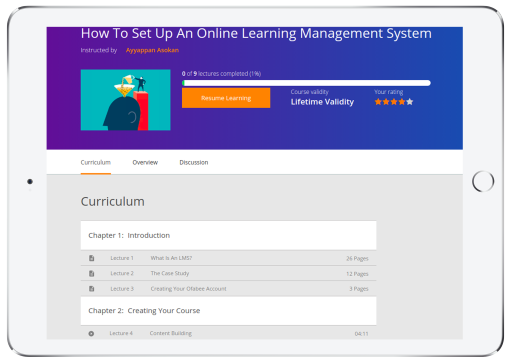 Create and Sell Courses With Ofabee you can create and sell courses with ease. Ofabee enables you to create an eLearning website and sell your courses on the go. Using Ofabee as a platform you can build your brand and grow your business. Get an Efficient Online Test Platform With its Online Test Platform - Ofabee enables you to create online mock tests, descriptive and multiple choices, to help you train your students perform better.